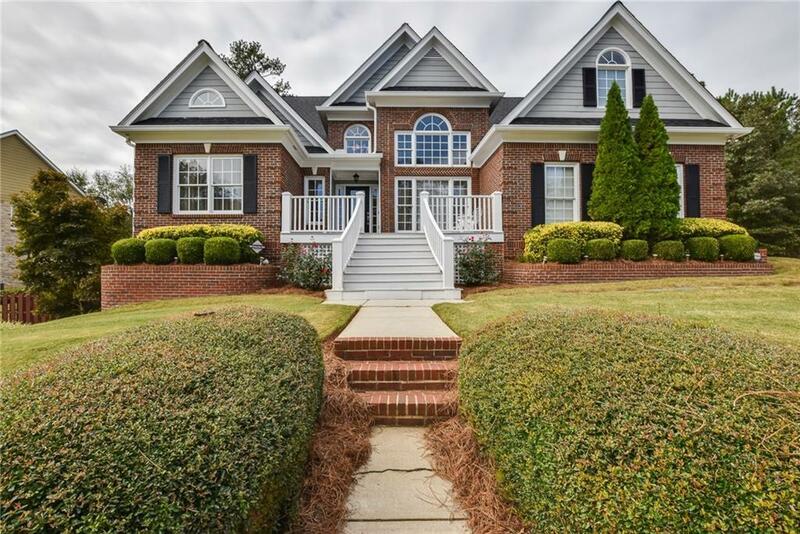 This amazing 3 bed 4.5 bath home has a grand entrance as you are greeted with a beautiful front porch and landscaping! 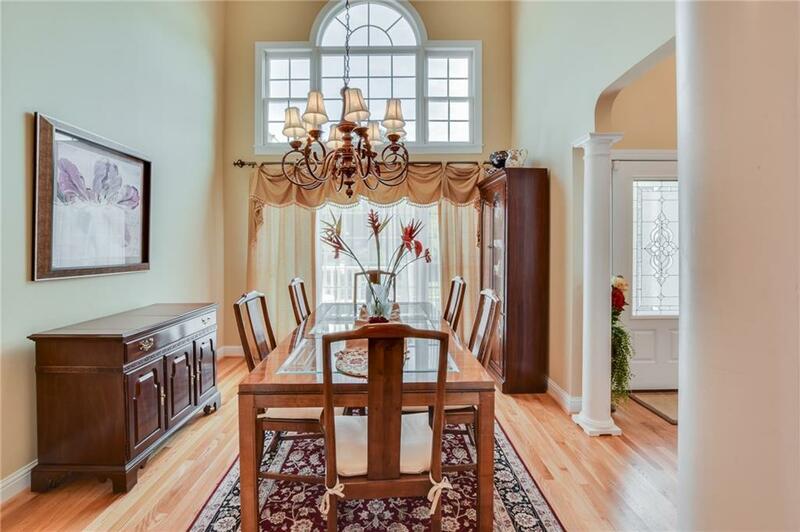 It opens to a gorgeous 2-story foyer with a formal living room and dining room on either side. This home features 3 master bedrooms, all with trey ceiling and fireplaces! 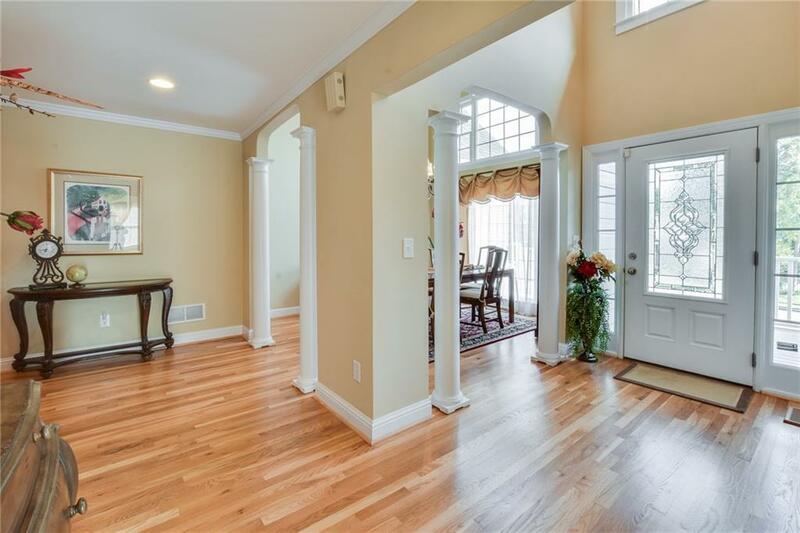 Stunning hardwoods are throughout the home! The kitchen is large with plenty of storage space and a view to the family room! Great room with 2-story cathedral ceiling. 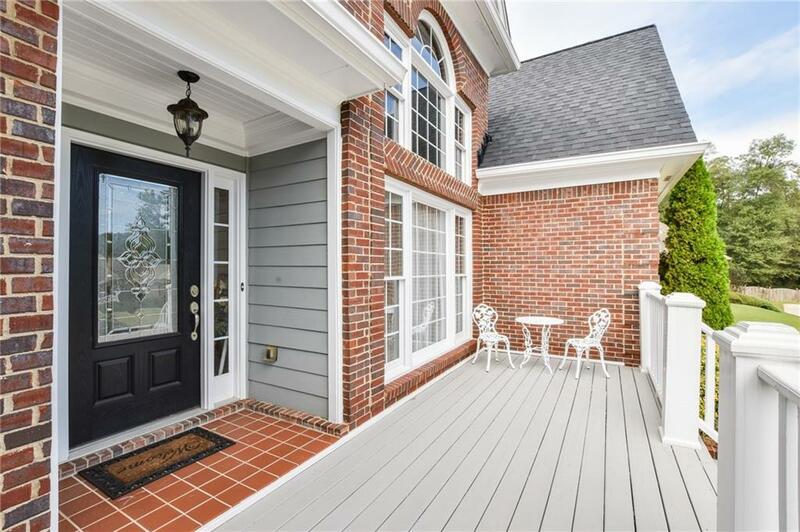 Back deck provides a perfect space for entertaining & there is a side patio as well! Come see it before it is gone!